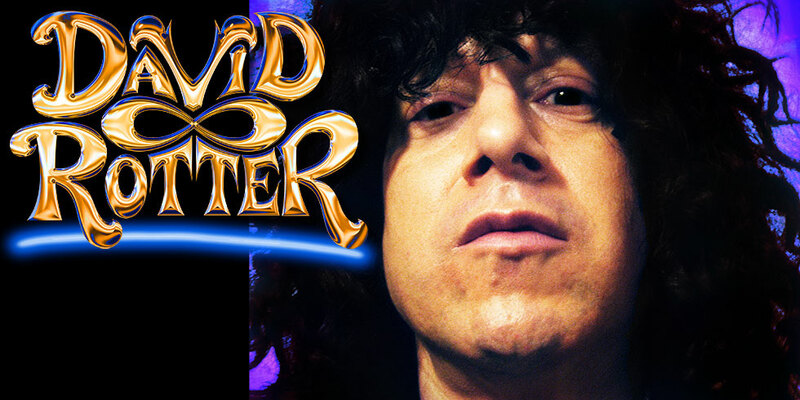 David Rotter is a backwards guitar player who does Hendrix-style blues and rock and creates original improvised classical piano compositions. His fluid style has been compared to piano composers like Beethoven and Mozart, and to classical performers like Lang Lang. David plays nearly all music genres – from the heart – and never plays anything the same way twice ... EVER.